vanish™ pfb + chromabright™ roller - Bronzed Bunny. 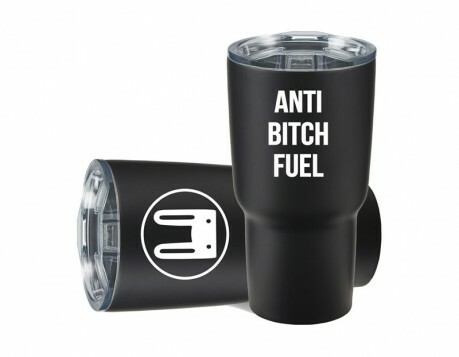 Spend $75 and get a free tote with your order! 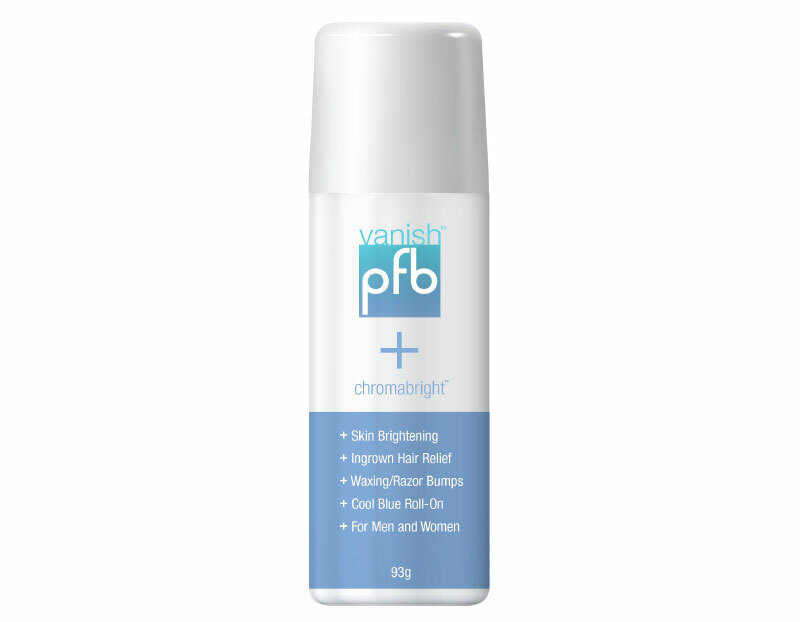 Vanish™ pfb + chromabright™ roller combats and releases ingrown hairs while helping lighten dark spots that can be caused by ingrown hair scarring. Salicylic acid gently clarifies clogged pores and exfoliates, letting ingrown hairs free while camphor cools and prevents infections. 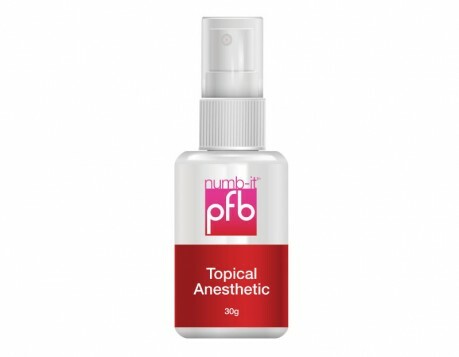 A brightening complex non-irritatingly helps brighten and even your skin tone. Use daily after waxing or shaving to prevent ingrown hairs and irritation. Use twice a day on dark spots. Water, Sd Alcohol-40b, Isopropanol, Glycerin, Acetyl Salicylic Acid, Butylene Glycol, Propylene Glycol, Dimethicylmethoxy Chromanyl Palmitate, Tetrhydrodiferuloylmethane, Salicylic Acid 0.05%, Glycolic Acid 0.10%, Lactic Acid 0.10%, Cinnamomum Camphora (camphor) Leaf Oil 0.15%, Salix Alba (willow) Bark Extract, Cyclohexasiloxane, Hydroxyethylcellulose, Phentoxyethanol.